We are having a garage sale to clear out some inventory! 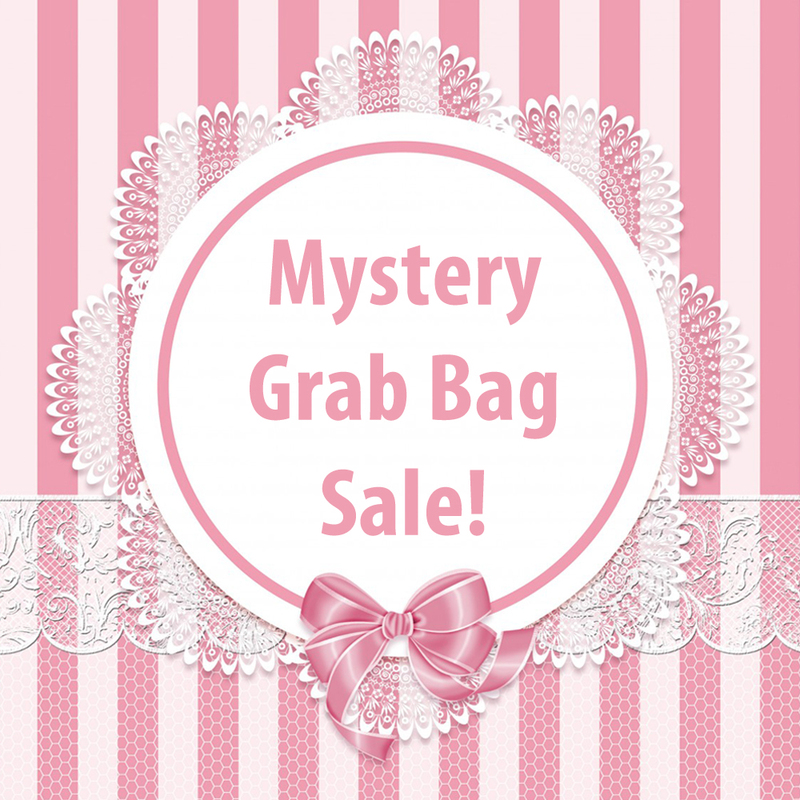 This mystery bag will contain 4 pieces of random items from our past boxes (October 2016 - December 2018), along with a random custom jewelry pouch and postcard. Please note that this is a one time purchase and does not require a subscription. If you are a subscriber, you will receive repeat products from boxes you've received. First come, first serve. No requests for specific products, please.